2019-04-26 05:59 Domino's for $7.99, Teacher Appreciation Week, frugal cleaning tips, restaurants with kids' dining deals, and more. 2019-04-24 06:24 Free Pizookie Day at BJ's Restaurant & Brewhouse, Domino's for $7.99, Pretzel Day freebies, Cinco de Mayo crafts, and more. 2019-04-19 07:15 Restaurants where kids eat for less, Dairy Queen 2 for $4 treats, free pretzel at Wetzel's, and more. 2019-04-17 06:58 Get free Original Pretzel at Wetzel's Pretzels and other Pretzel Day deals, plus Easter savings and frugal wedding tips. 2019-04-10 05:41 Half-price cheeseburgers, all-you-can-eat pancakes, frugal Easter savings, and Tax Day deals. 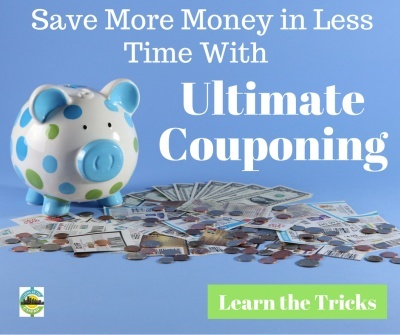 2019-04-01 05:41 Last-minute tax tips for procrastinators, Sonic half-price shakes, AMC BOGO, Starbucks makes changes, Ben & Jerry's free cone, and more.